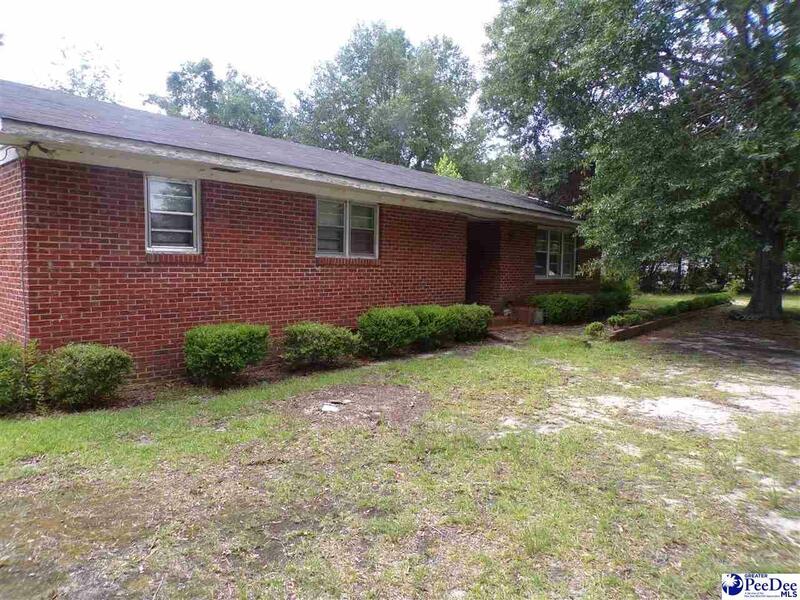 Three bedroom two bath home located in Marion SC close to Hwy 501. Large yard, building on property use to be a beauty salon,tons of potential priced to sell. Call today for an appointment! !